If prevention is not possible, choosing suitable RPE is essential in protecting your workforce by reducing exposure to silica dust and other harmful dusts on a construction site. 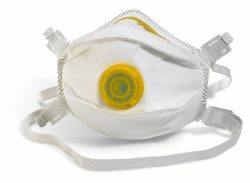 We supply a range of masks from FFP3 valved masks to a force 10 full face respirator. 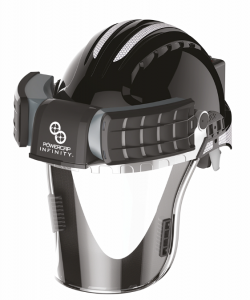 We also provide face fit testing and one to one training where required.